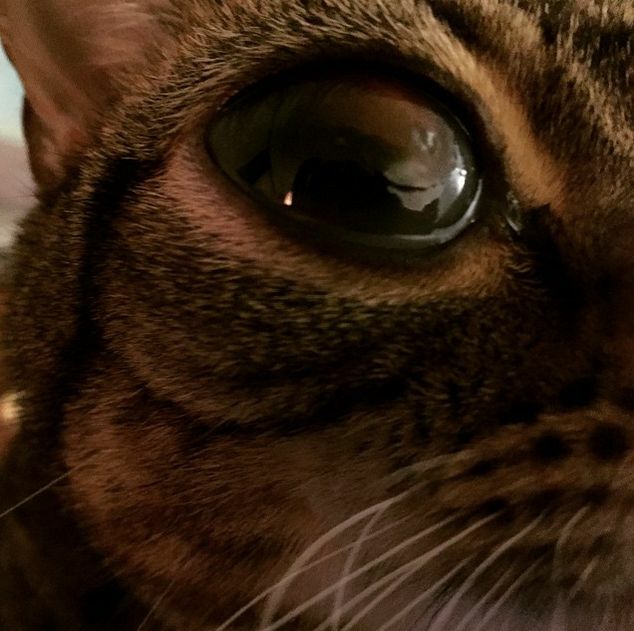 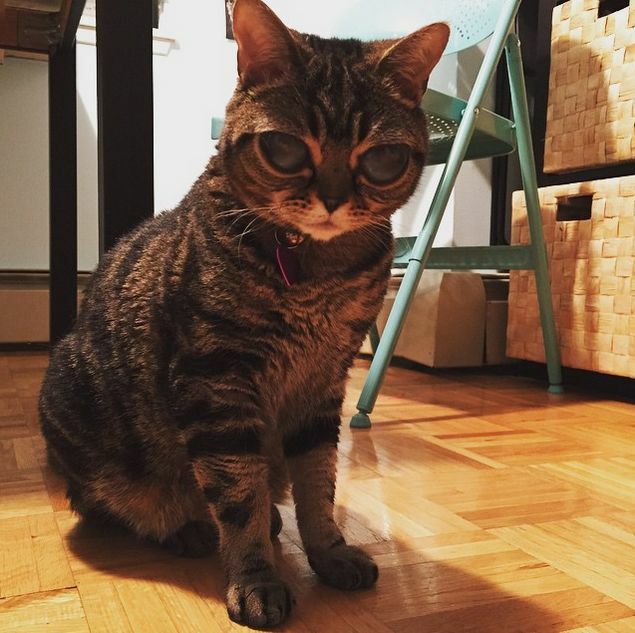 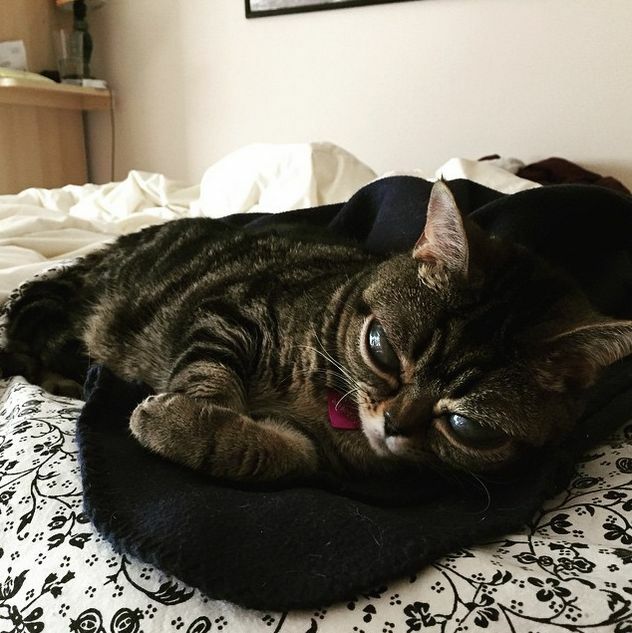 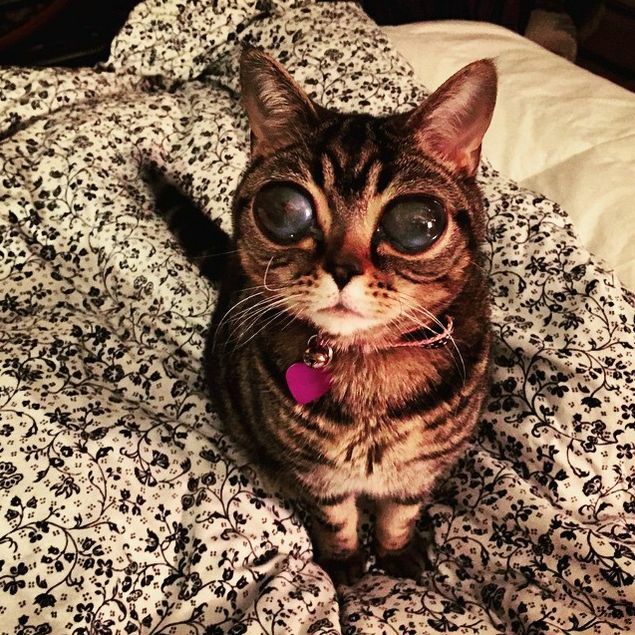 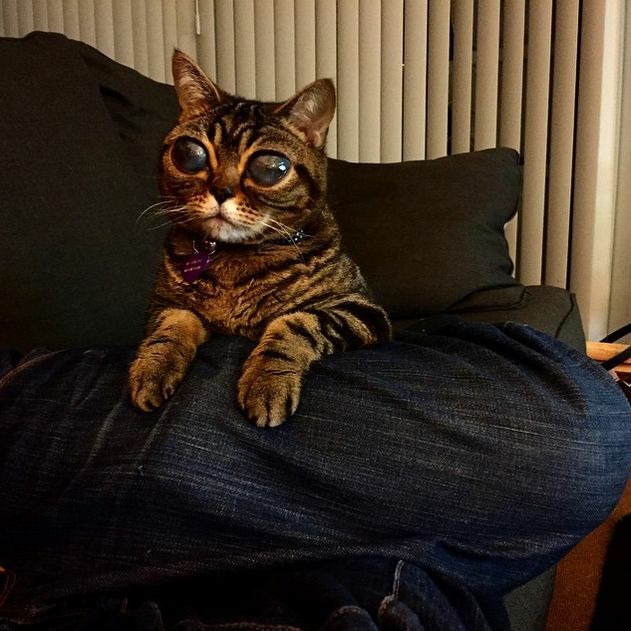 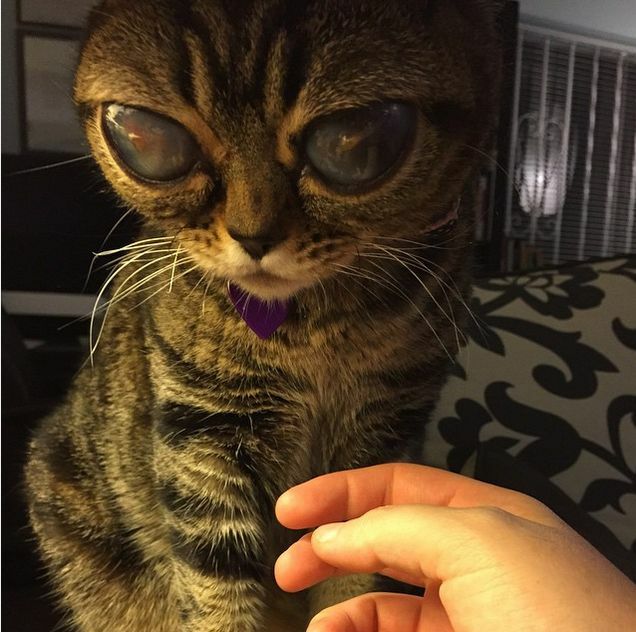 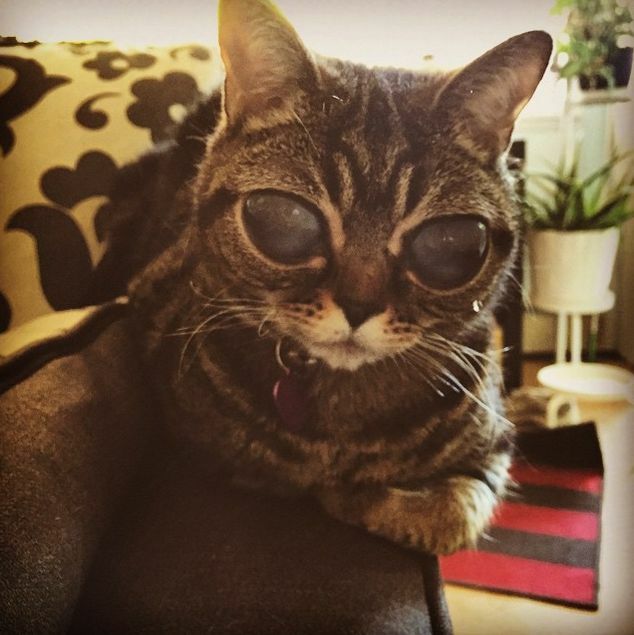 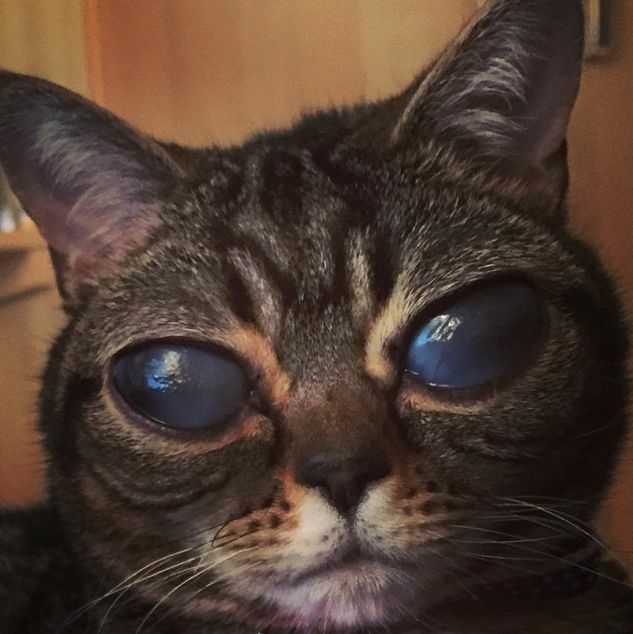 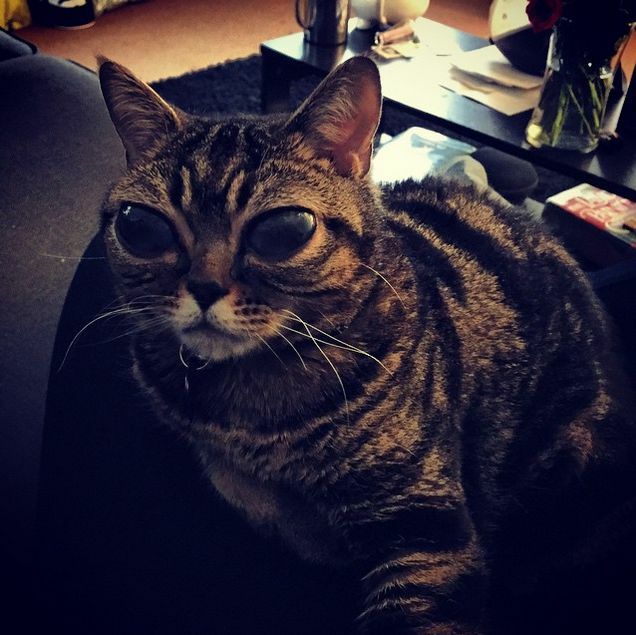 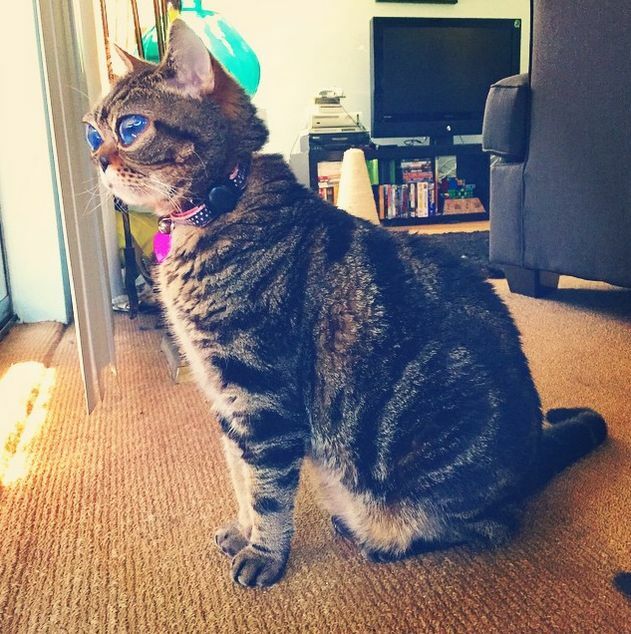 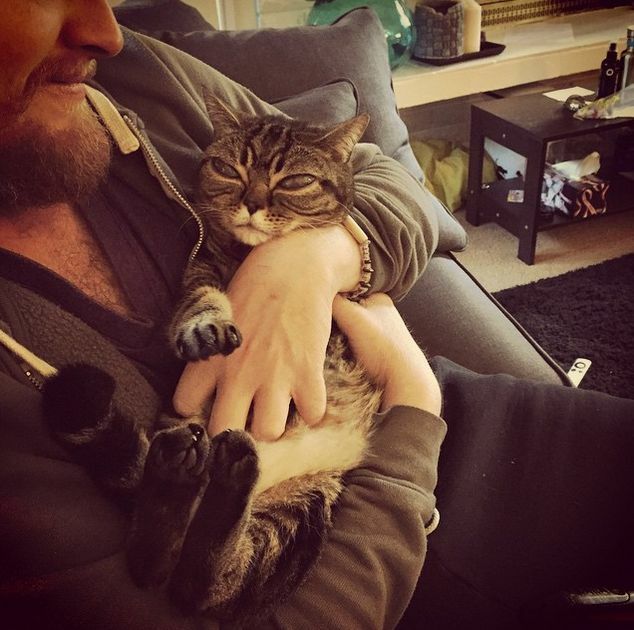 Matilda is a two year old cat that often gets called an alien due to her large glassy eyes. 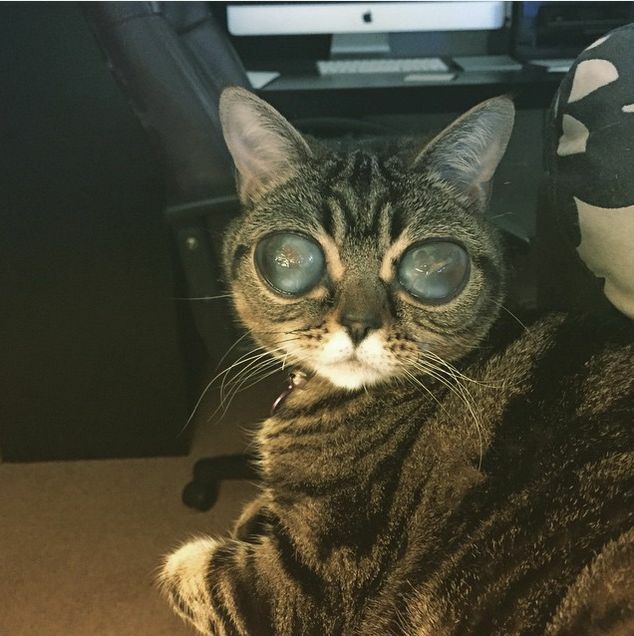 She already has well over 18,000 followers on Instagram and people even draw far art of her riding in spaceships. 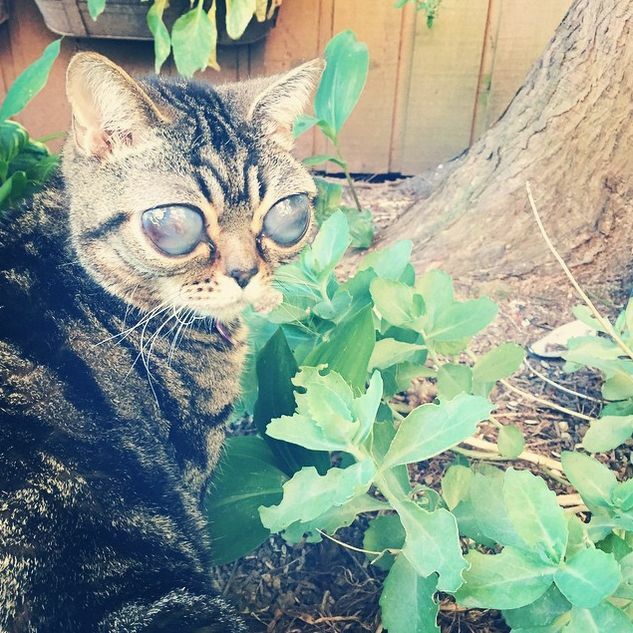 That cat looks like it's blind. 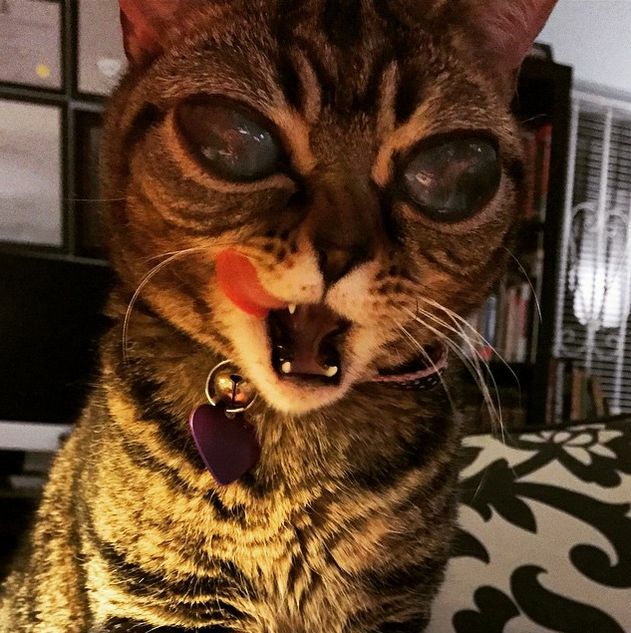 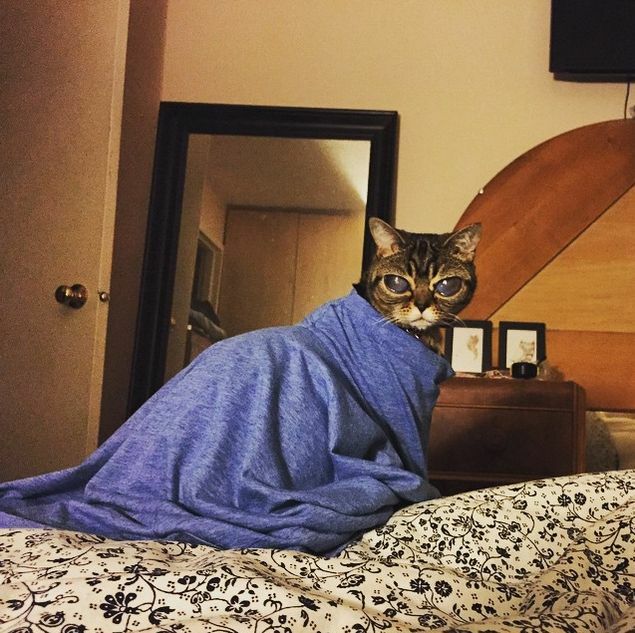 I like cats but she would just freak me out on a daily basis.